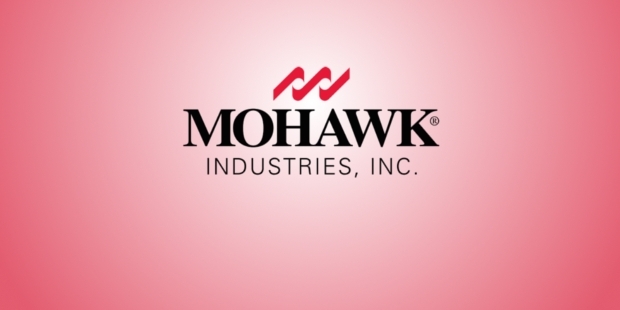 Mohawk Industries Inc (NYSE: MHK) is headquartered in Calhoun, Georgia, USA and is a leading manufacturer of floor covering products for both residential and commercial use. Their operations cover Australia, India, Canada, Brazil, Malaysia, Mexico, Russia, USA and New Zealand. The company was founded by William Shuttleworth and his four sons as a carpet company in Hudson Valley in 1875. After the death of their father, the sons moved to Amsterdam, New York and bought a vacant factory there. The company came to be known as Shuttleworth Brothers Company in 1902. It was renamed Mohawk Carpet Mills after a merger with McCleary, Walin, and Crouse, another Amsterdam-based mill. In 1956, the company was merged with Alexander Smith, Inc and came to be known as Mohasco Corporation. It soon appeared in Fortune 500 rankings. They faced competition from carpet makers who used synthetic fiber as opposed to Mohasco’s traditional wool. 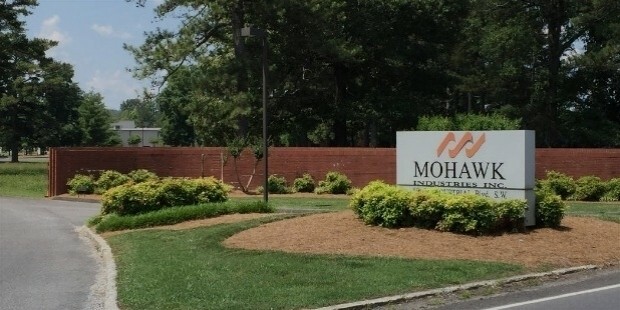 Mohasco moved their business to Carolinas and to Georgia. From 1963 onwards, attention began to focus on furniture manufacturing. By 1968, carpet manufacturing ended in Amsterdam site and in 1988, the company was bought over by MHS Holdings in a leveraged buyout. The company’s carpet business was spun off into a separate unit called Mohawk Industries. The company went public in 1992 and traded in New York Stock Exchange (NYSE: MHK) and NASDAQ (Symbol: NMS). 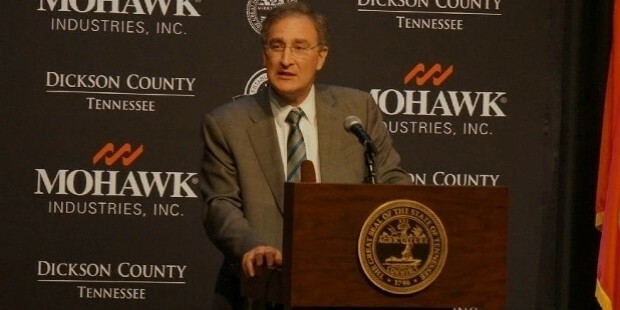 Mohasco was dissolved after selling remaining assets. Mohawk has acquired 34 companies and their operations now span 15 countries. Among recent acquisitions, Dal-Tile helped in becoming a leader in ceramics, Unilin in laminates business, Columbia for hardwoods, Sanfi joint venture helped in making inroads in China ceramics market, Marazzi to become the world leader in tile and Arauco JV helped establish laminate flooring business in Brazil. Major product categories are Residential Carpet, Commercial Carpet, Bath Rugs, Area Rugs and Mats, Ceramic Tile and Stone, Laminate Flooring, Hard Wood Flooring and Luxury Vinyl Tile. Major brands are American Olean, Daltile, Durkan, IVC, Karastan, Lees, Kerama Malassi, Moduleo, Mohawk Home, Pergo, Unilin, Quickstep. 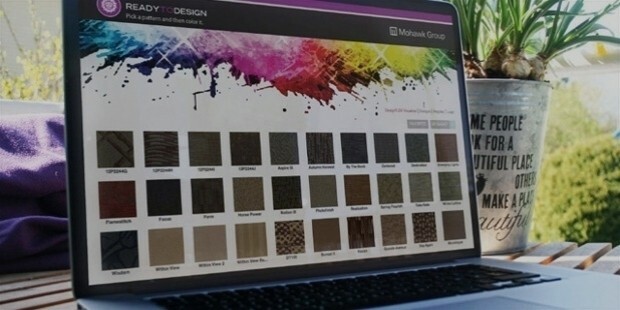 Mohawk has come up with innovations to help consumers design their own flooring. Design tools such Readytodesign has 134 designs and the consumer can apply the color of their choice for a custom-made product. The customers have a choice of trying out various colors before ordering and don’t need to buy a sample to check for suitability. 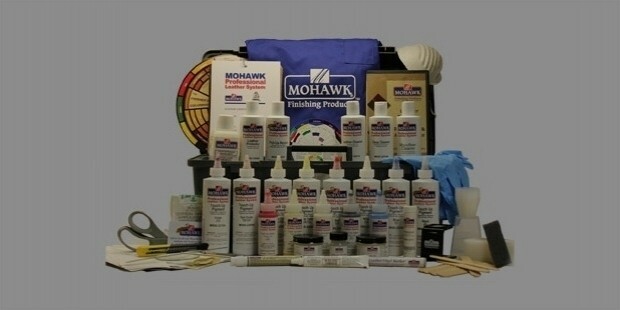 Mohawk has been in the forefront of technology use in flooring products. It has infused aluminum crystals in laminates to prevent dulling and scratches. 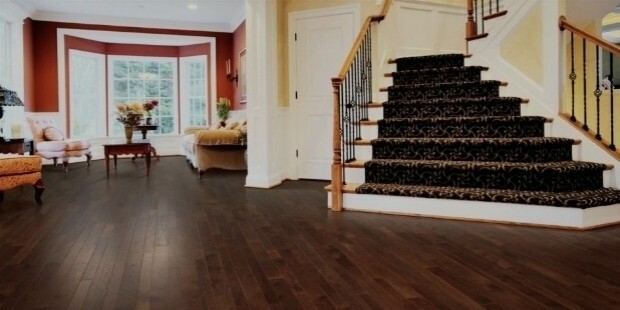 The ScratchGuard laminate helps customers to have scratch-free flooring for a longer period. 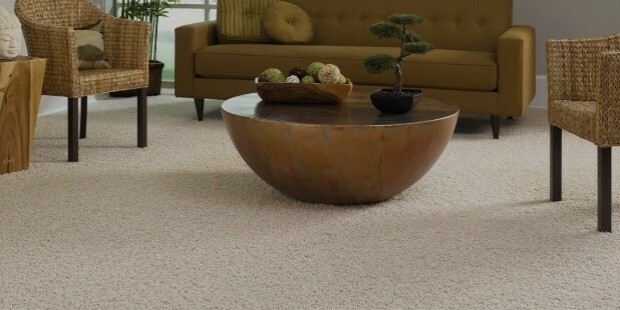 Mohawk’s Smart Strand Forever Clean carpet is protected from pet odor thanks to its 0% moisture absorption technology. It has got a Nanoloc spill and soil shield for quick and easy clean up. Reveal Imaging technology is an advanced printing technology that helps tiles look natural in hardwood and stone finish. 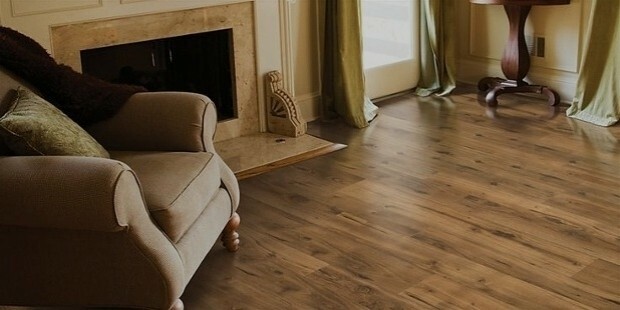 For Vinyl flooring, it has a unique locking system Unilic that is superior to conventional glue down installations. It reduces installation time, mess and increases durability. 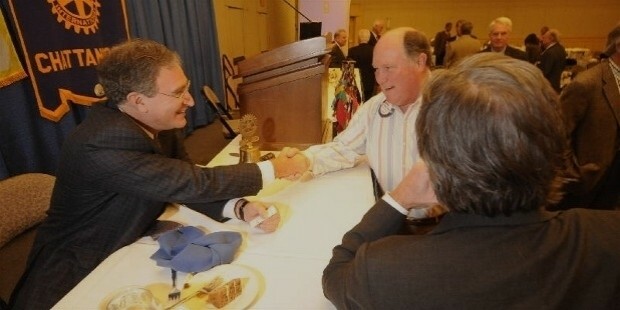 The company assembles 100% of its carpet products in the USA itself. The company lays emphasis on environment conservation. It has carpet, tile, laminate and vinyl products that are made from recycled material. The company has used recycled plastic bottles to create new carpets. It crushes 14,000 bottles a minute and recycled 30 bn bottles to make its EverStrand Carpets. It is one of the largest recyclers of plastic in the carpets industry. The company is led by Jeffrey S Lorberbaum, Chairman and Chief Executive Officer (CEO) and W Christopher Wellborn, President –Global Ceramic and Chief Operating Officer.